Fu-chan and Tomoyo Kawaii desu! 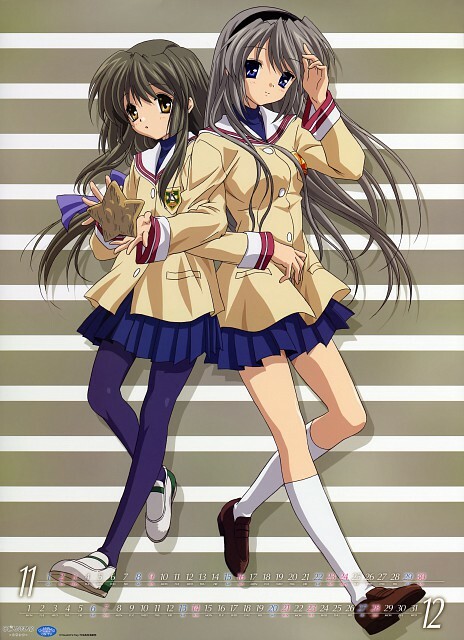 Ah they both look cute XD Tomoyo is beautiful as always :D Thanks for sharing this scan! I have to confess: the one on the right makes very horny. love this anime! Thanks for posting this! They look so cute! i love tomoyo so much!